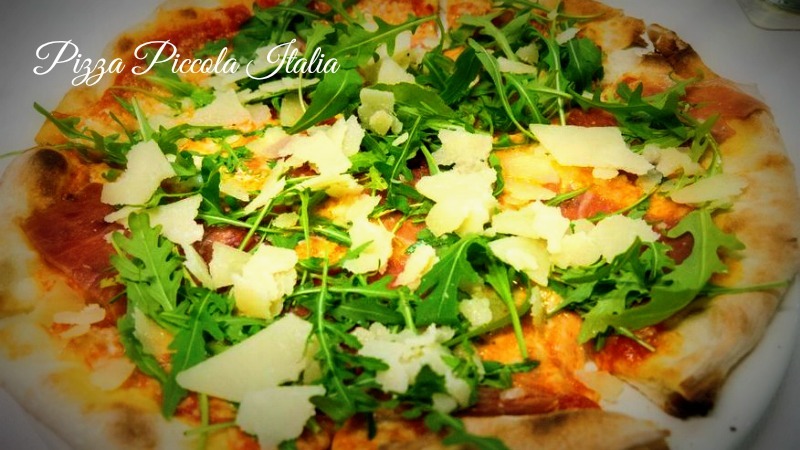 The Restaurant & Pizzeria Piccola Italia in the San Agustin Shopping Centre serves the most exquisite Italian cuisine. 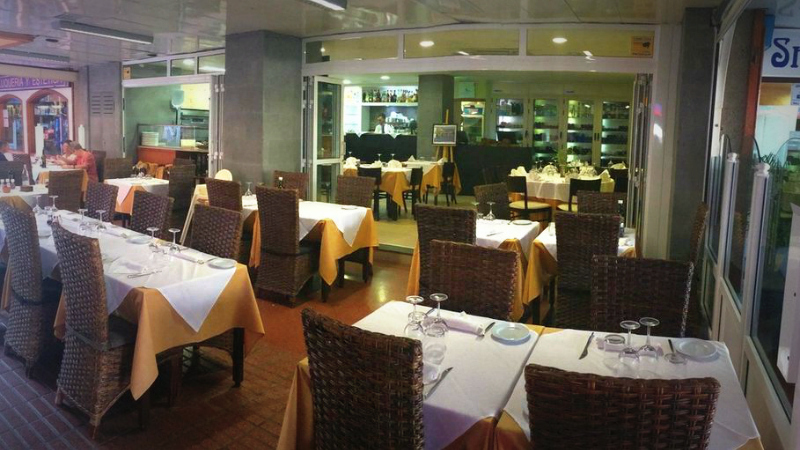 In our humble opinion it is probably one of the best Italian restaurants in whole of Gran Canaria. When you come to eat at this restaurant, you do not come just for pizzas! Although their authentic Italian pizzas are also truly delicious. It is all the other amazing compositions, which are cooked to perfection and presented as if you were eating in a 5* restaurant. 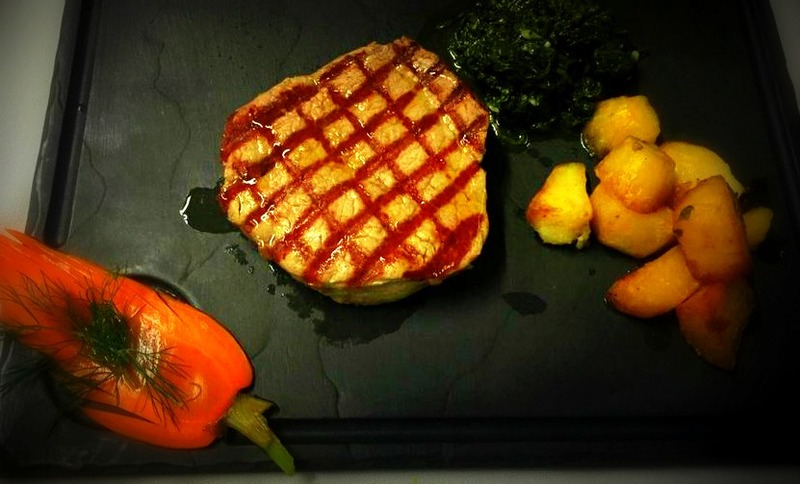 For example, a home-made Foie Gras served with caramelized apples and toasted brioche. Or a Carpacchio with Parmesan and the authentic Cipriani sauce from Venice. The home-made cheese and mushroom ravioli with a truffle and mushroom sauce is just out of this world. And if you are lucky to go to the restaurant when they have the sea-food pan as a special, you are in for a real treat. The home-made pizza breads have a dedicated page in the menu. When you order bread as an appetiser the waiters bring the most tasty Italian olive oil and three different kinds of salt-grinders to the table. Honestly, the pizza bread as a pre-starter turns into a surprisingly nice welcome. The Italian Chef and owner Ciro leaves nothing to chance. Each meal is carefully planned. Only the best ingredients are used and added at the right times. You will detect his care in each bite you take of any meal you order. 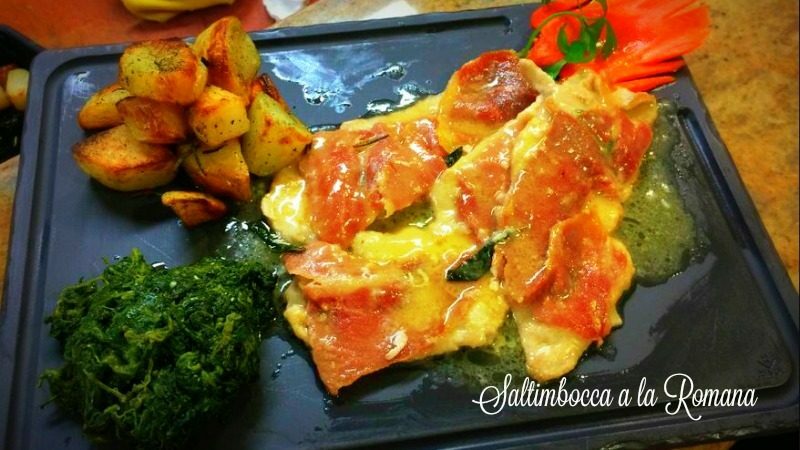 The delicious Saltimbocca a la Romana, the tender Ossobuco or the famous Vitello Tonnato, all taste exactly as they are supposed to, according to old Italian recipes. Each meal is served with a special feature. The Ossobucco, for example, is accompanied with saffron rice, served in a small edible bowl made of Parmesan cheese. A big wine chiller is filled with precious bottles of red, white and rosé wines, ready for the wine connoisseur to accompany each meal with the right bouquet. If you are unsure, let Ciro advise you. He knows the story of each exquisite wine on the menu. Grappa lovers will be in for a treat, too, with dozens of different flavours to choose from. 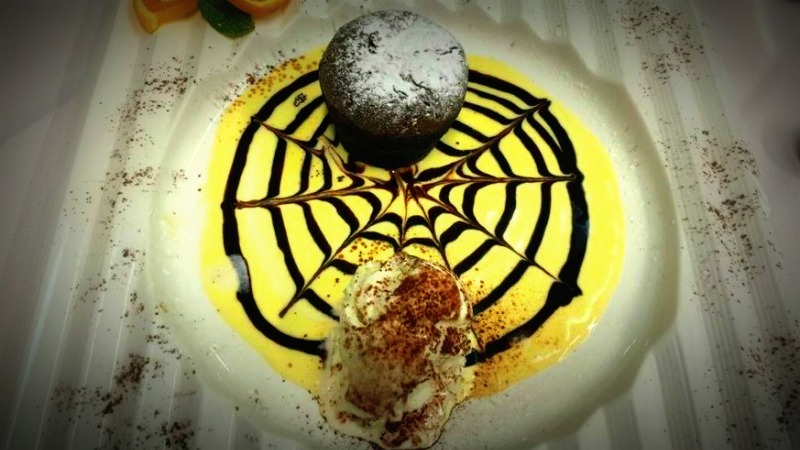 And perfect to accompany a dessert as delicious as this chocolate soufflé on vanilla custard. Everybody can enjoy this exquisite Italian restaurant. For people who are gluten or lactose intolerant, the Chef has prepared special gluten-free pasta and pizza, as well as lactose-free cheese and sauces. 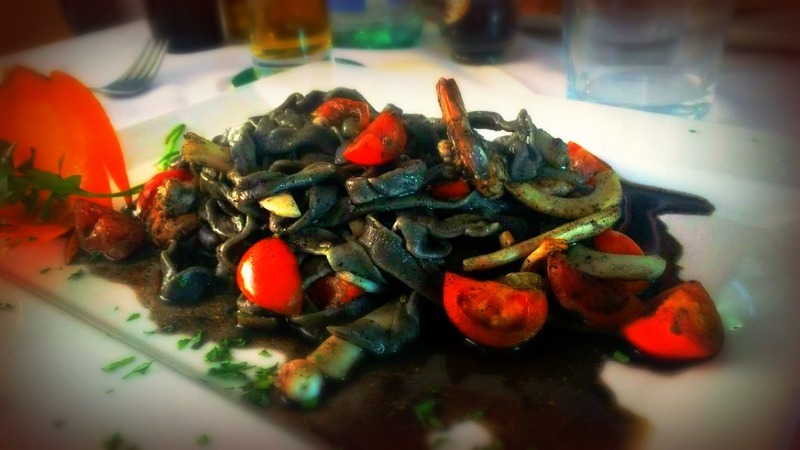 At the Piccola Italia you will also easily find something vegetarian or vegan, if you fancy. You should not miss out on this special treat. The pasta is home made and the pizza dough is Italian thin, soft and tasty. All at the same time. The meats are cooked to perfection, the decoration is cosy and the presentation clean. On first glance, you will not see what this restaurant has to offer. 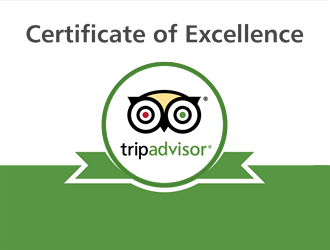 All in all, we cannot recommend it enough! 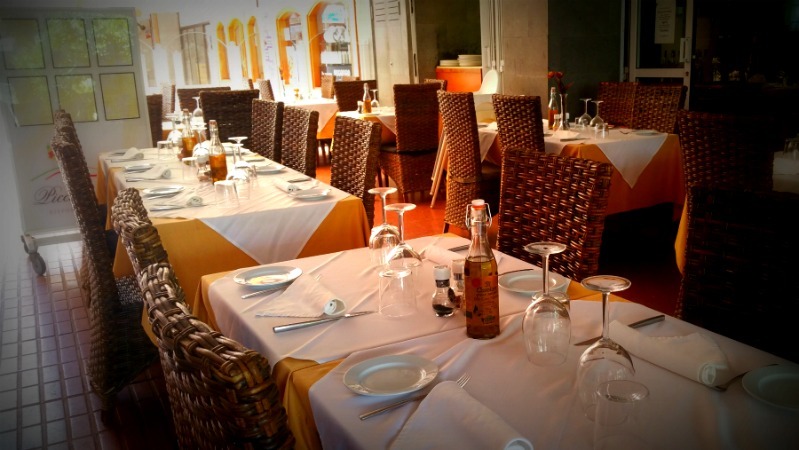 Let yourself be taken on a journey to Piccola Italia, the Little Italy in Gran Canaria. 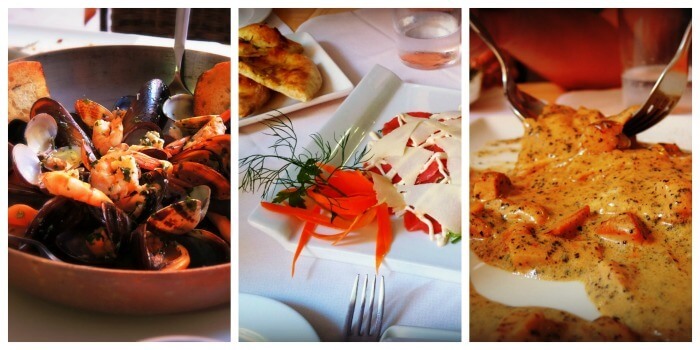 The Piccola Italia Restaurant in San Agustin surprises every time we go there, simply every dish is delicious. A true Italian experience!